Today, Southcoast Hospitals Group, which includes Charlton Memorial Hospital, St. Luke’s Hospital, and Tobey Hospital, has been named to Newsweek’s inaugural list of the World’s Best Hospitals 2019. Out of the 2,743 considered hospitals in the US, only 250 earned this recognition. Southcoast Hospitals Group ranked 162. We are the only community and non-academic hospital group from Massachusetts to make the list. No hospital in Rhode Island achieved this recognition. 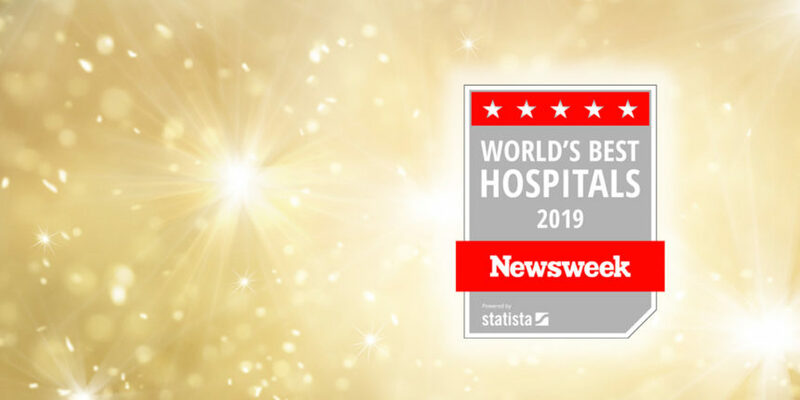 Newsweek’s World’s Best Hospitals 2019, calculated in partnership with Statista Inc., recognizes the best 1000 hospitals across 11 countries: USA, Canada, Germany, France, United Kingdom, Switzerland, South Korea, Japan, Singapore, Australia, and Israel. 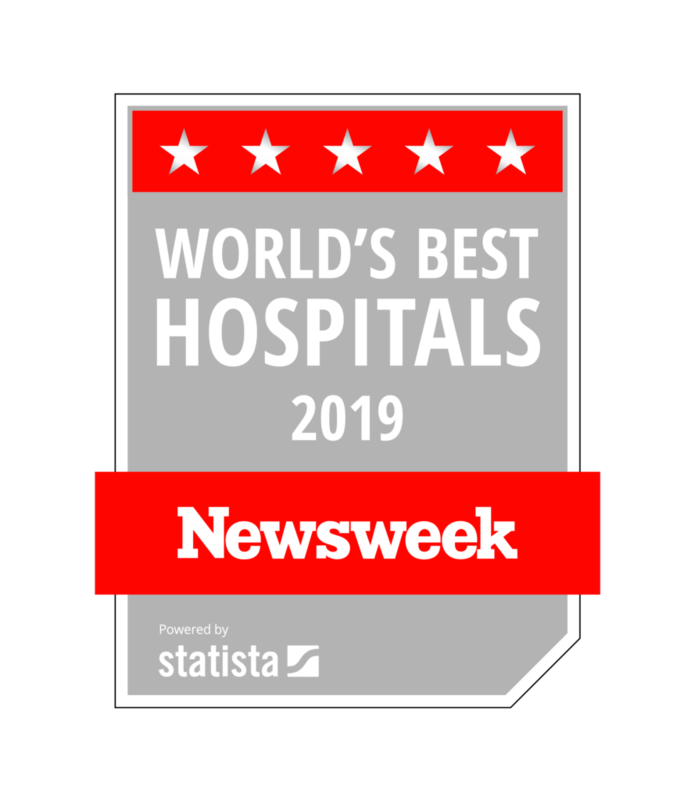 For more information regarding Newsweek’s World’s Best Hospitals 2019 and rankings please visit www.newsweek.com/best-hospitals-2019/united-states.